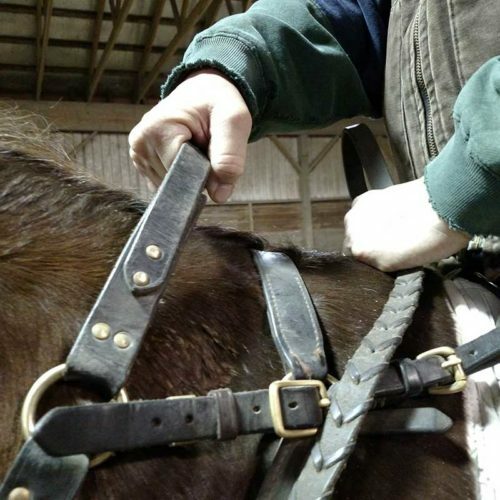 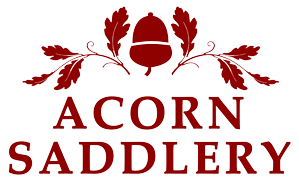 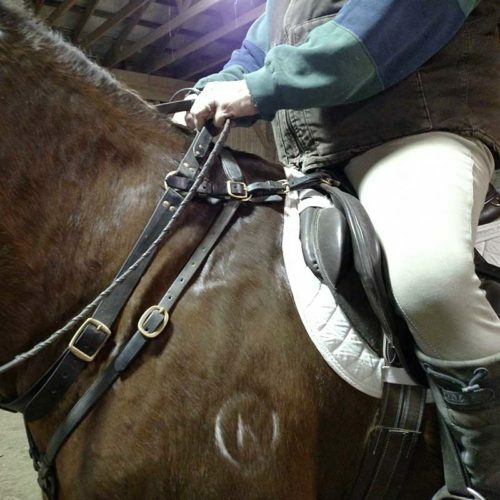 Ploughman’s Saddle & Bridle Repair, LLC also offers repair services for all your tack and fox hunting appointments. 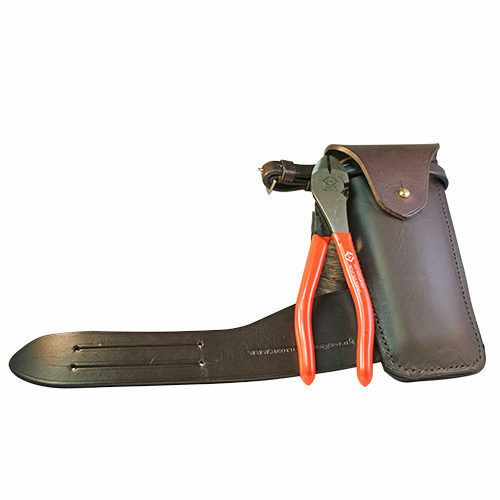 Please see our Leather Repairs section. 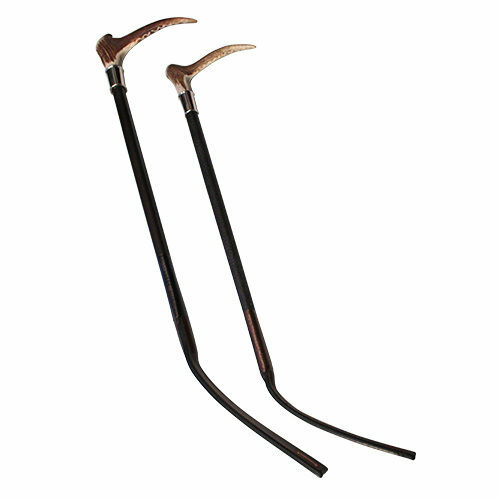 Ploughman’s has pursued fine and fit quarry for your use and enjoyment in the hunt field and is pleased to offer for your consideration and purchase this collection of English-made hunt appointments imported from Acorn Saddlery Ltd. and Patrick Wilkinson Saddlers, Ltd. and other international makers as well as a select group of bespoke (custom-made) appointments hand-made by P.S. 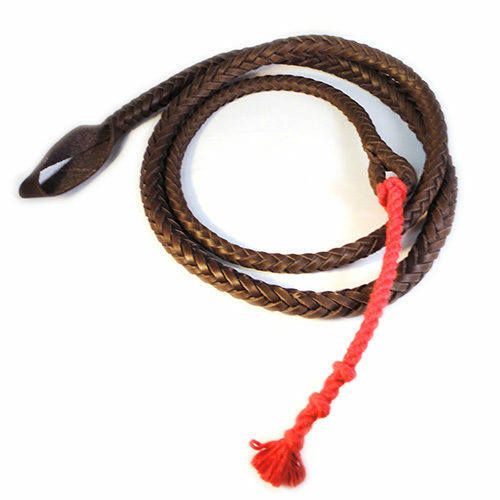 & B. 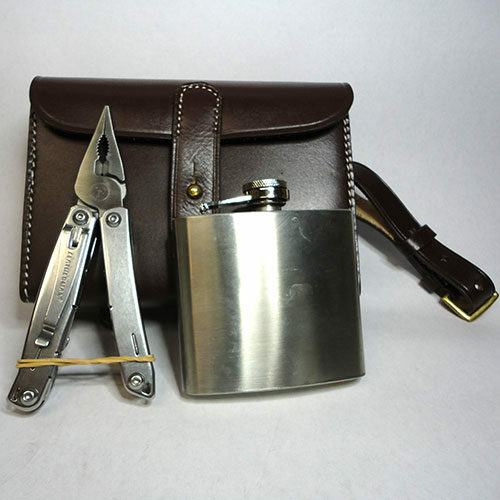 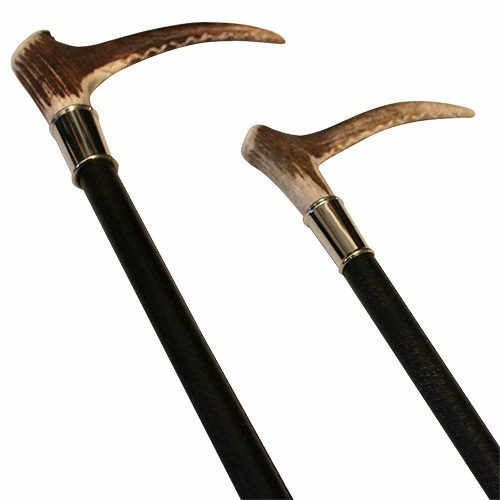 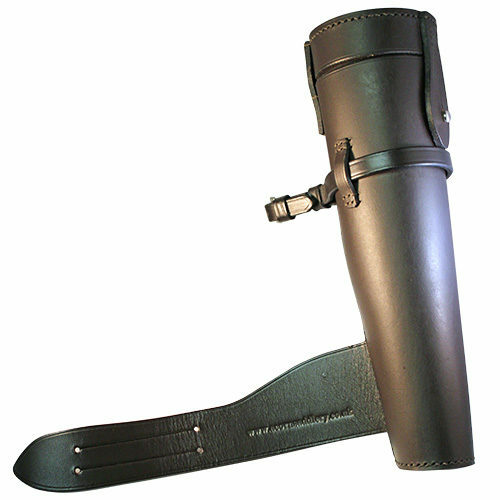 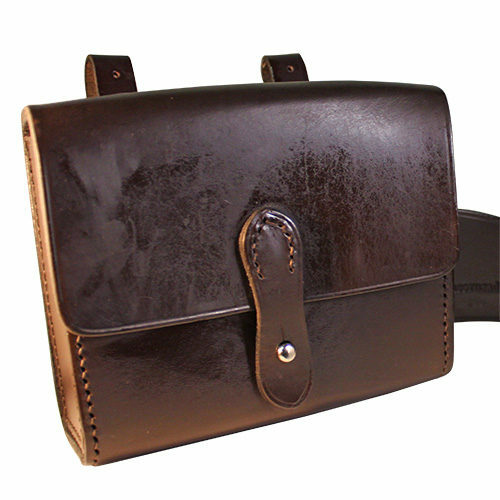 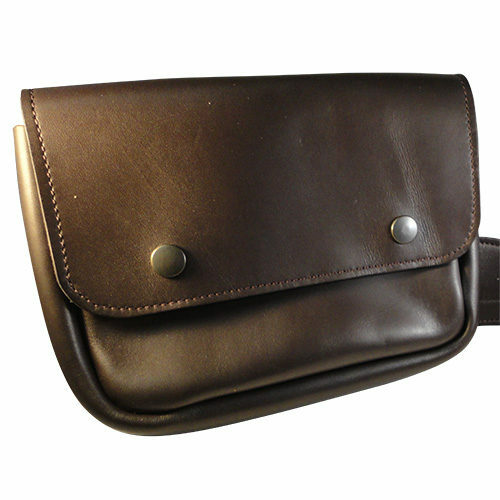 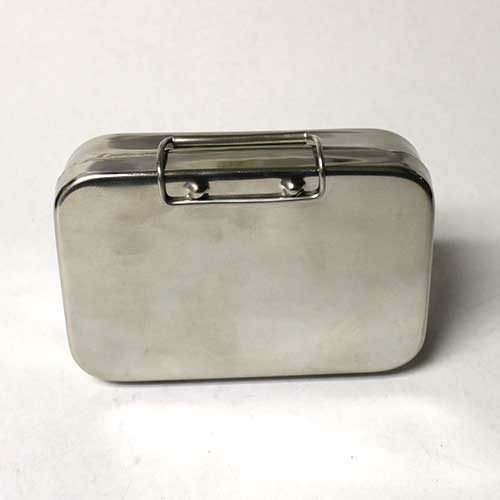 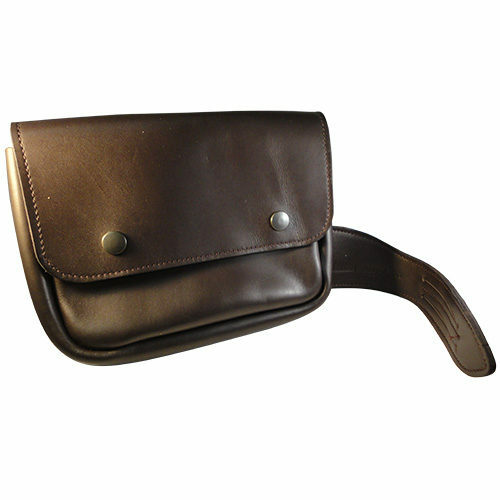 Hunt appointments include hunt crops and thongs and other tack designed to attach to the “D” rings of an English hunt seat saddle such as leather cases designed to carry essential tools (such as wire cutters or a first aid kit) or sandwich tins and flasks containing refreshments for the rider. 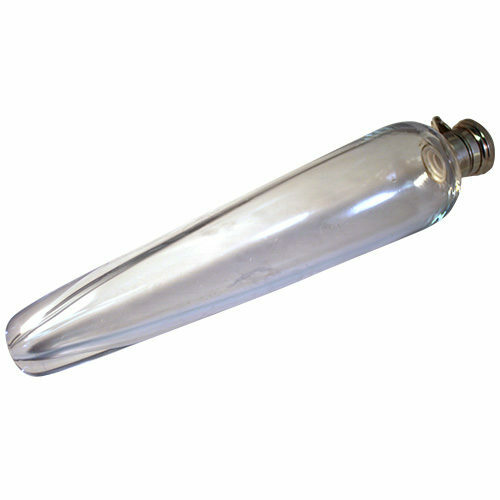 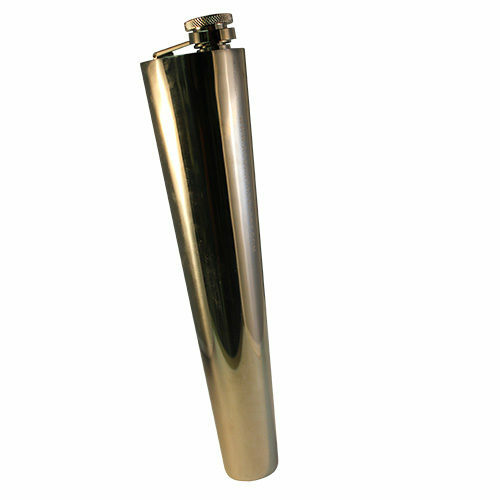 Ploughman’s appointments include mouth-blown crystal and stainless steel conical flasks with bayonet tops and leather cases; stainless steel and tin sandwich boxes and leather cases; wire cutters and leather cases; stag horn hunting crops and thongs; soft leather saddle bags, soft leather cases for water bottles, or fly spray; extending stirrup leathers for easy remount in the field; and replacement whip thongs. 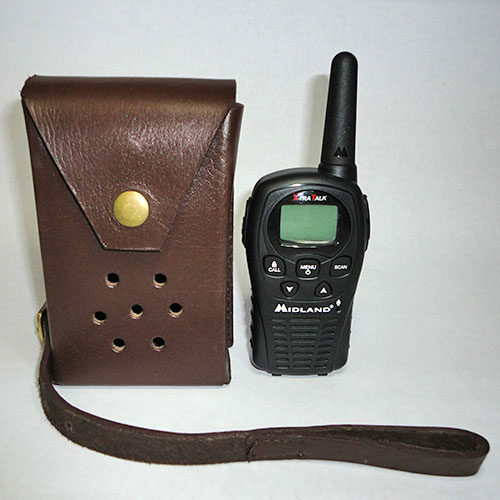 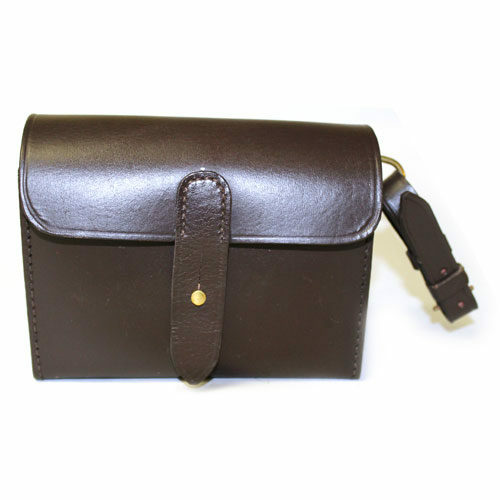 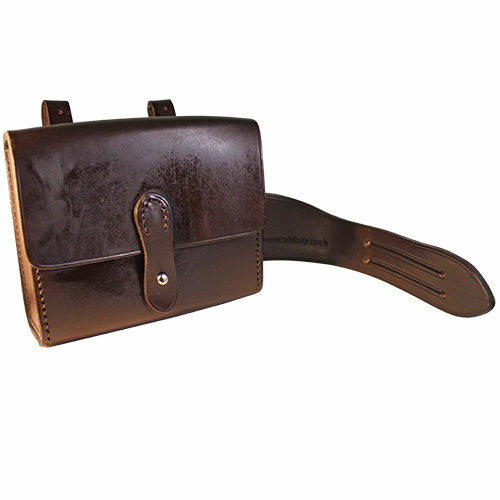 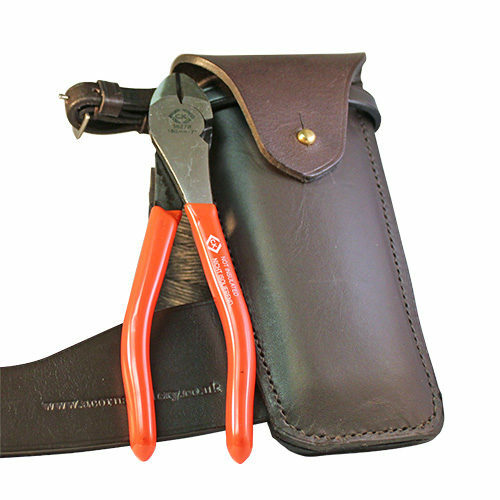 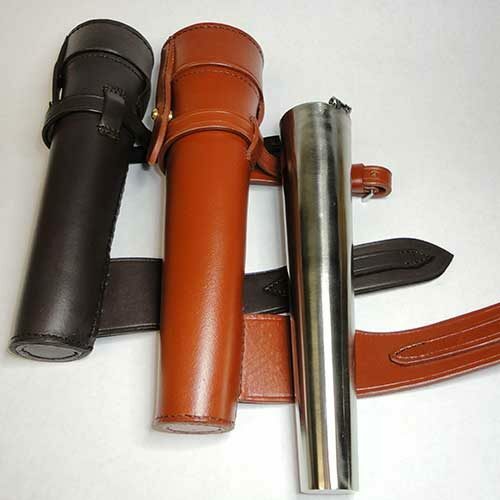 Ploughman’s also offers leather cases handmade in the USA with Leatherman® “Wingman” multi-tools; Cashel® farrier knife/hoof pick multi-tools; and, leather cases for cell phones and two-way radios — all designed for attachment to the saddle and/or to the rider’s belt. 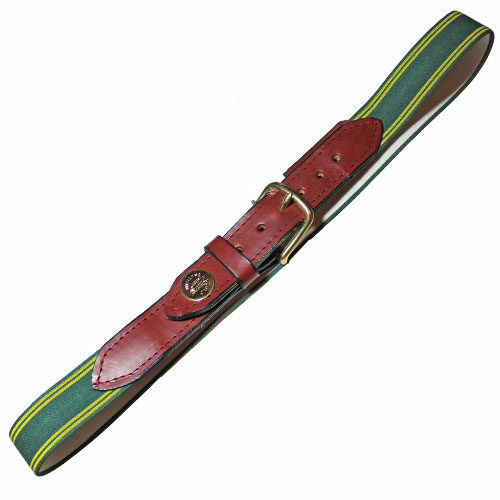 – The Hunt Club Belt ($65) – a custom-made surcingle belt made with English bridle leather (in your choice of 6 colors) and girth elastic featuring your hunt club button embedded in the billet-end of the belt for a very distinctive and comfortable belt (customer provides their hunt club button). 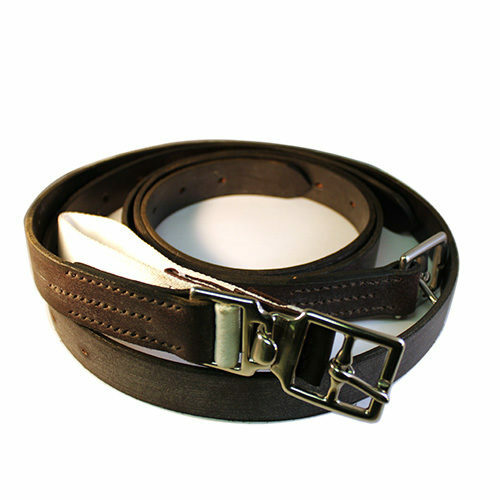 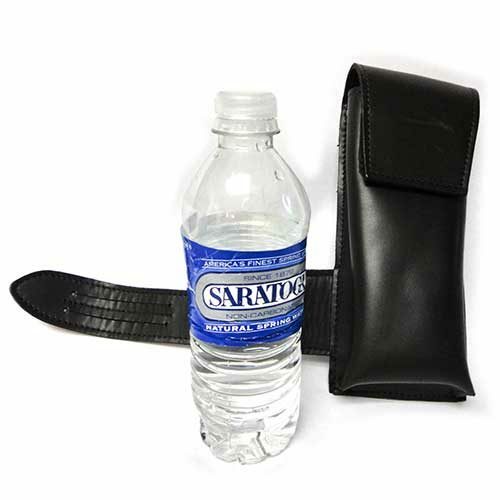 – The T-lock ($32) – a custom-made belt using English girth elastic and a 1″ surcingle buckle with a slider for a custom fit. 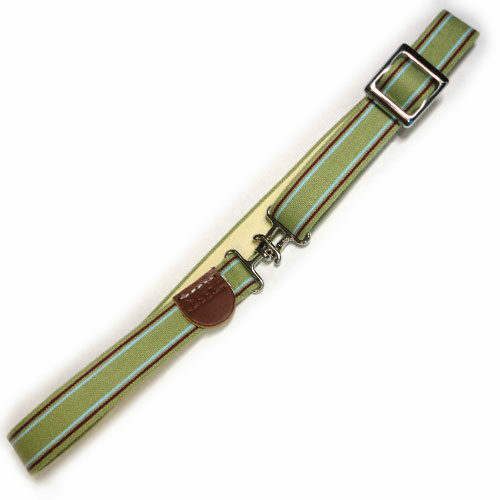 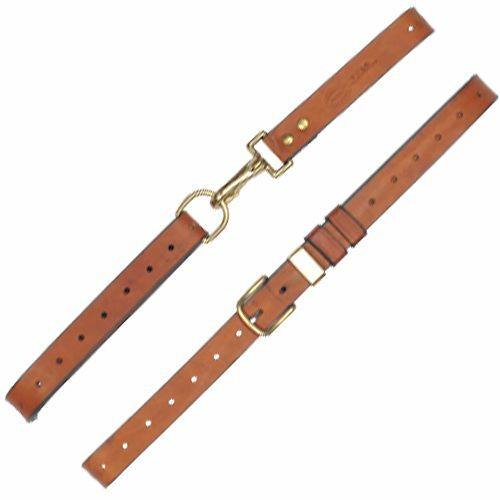 – Ploughman’s Field Belt ($65) – A sturdy, expandable (25”-50”), martingale-style belt, designed for multiple field and training purposes including: an emergency stirrup leather, rein, lead line, cross tie, short lasso, martingale, dog leash, and saddle carrier. 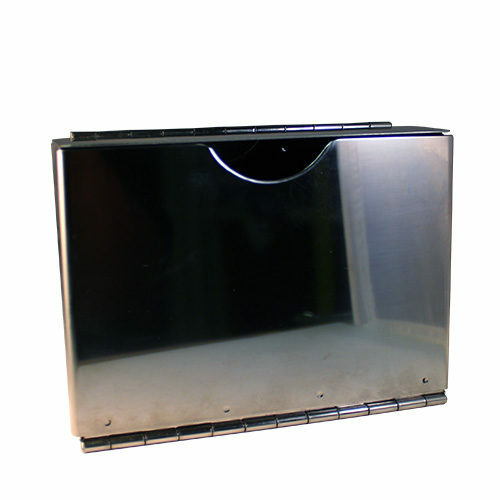 Available in widths of 3/4″, 1″, 1-1/4″, and 1-1/2″ ($5 additional charge for 1-1/4″ or 1-1/2″).